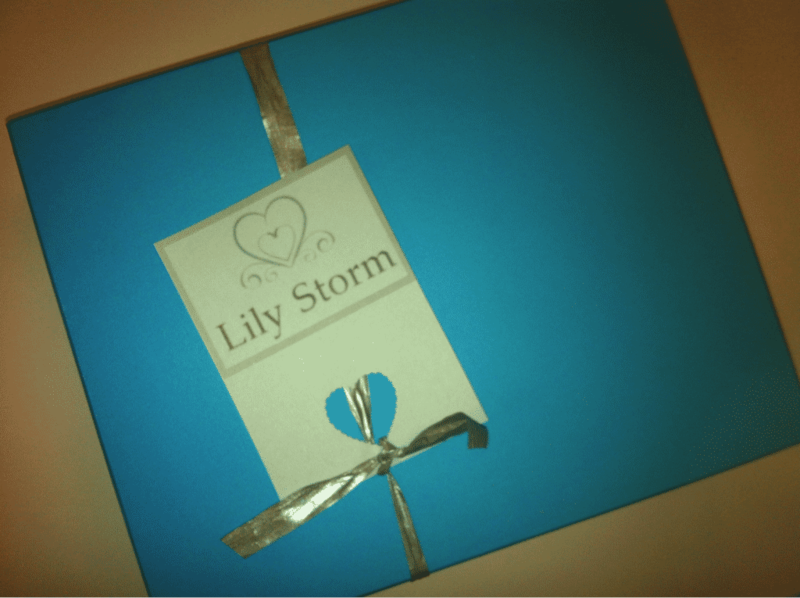 WIN the new Lily Storm Beauty Box with CTI! Home » WIN the new Lily Storm Beauty Box with CTI! I got treated to the most delicious box of goodies this week. Think of the most decadent, delectable, chocolate smothered, deep-fried dessert you’ve ever had. That’s what this box is… For your skin. I so often feel like I don’t give my body and skin the pampering it craves and deserves. The Lily Storm Beauty Box of Proudly South African products definitely satiated that. The first product I reached for was the Matsimela Home Spa body butter, a mocha-scented skin delight. So deliciously, I wanted to lick my skin for pudding. Perfect to rehydrate after this seriously lagging winter! Next was the eyeSlices®, which are eye treatment pads. They un-puffed, de-redded, and woke my eyes up in 5 minutes. So quick. So easy. And they’re reusable. Win all round. I then went onto The Victorian Garden Lemon & Neroli Day Cream. I’m quite wary when it comes to using scented products on my face, but it was actually a welcome change to have a bit of an aroma in my face cream. It’s rich and creamy and stimulates the skin to improve elasticity and radiance. Plus it’s suitable for normal and combination skin. After that I went onto the Just Pure Shaving Oil. It’s the first time I’ve ever tried a shaving oil, but my skin was so smooth and razor-burn-free, I’m converted. It contains avocado oil, grapeseed oil, sesame oil, essential oils of cedarwood. Lots of stuff. Lots of awesome. I left the best for last with the SoyLites Aromatherapy Travel Lites Soy Body Candle. The idea of this candle is to let it burn, and then use the pool of oil either as a ‘slip’ for massaging or as a moisturiser, and it also works well as relief for minor skin ailments. Strange concept for me, but oh my word, absolutely amazing. The aroma of the scented essential oils when you burn the candle is beautiful, and then remains on your skin after use. Stunning. Want to get a box yourself? Only R150 including courier delivery. The contents of the box are worth over R250. Email your details (name, surname, email address, delivery address, contact telephone number) – to info@lilystorm.co.za. Act quick because there’s only 200 available! Have a look at more travel. Copywriter by day, Explorer by night. And cheese. Blogging on Cape Town Restaurants, Reviews, Restaurant Specials and Things to do in Cape Town! Follow us on Facebook & Twitter.